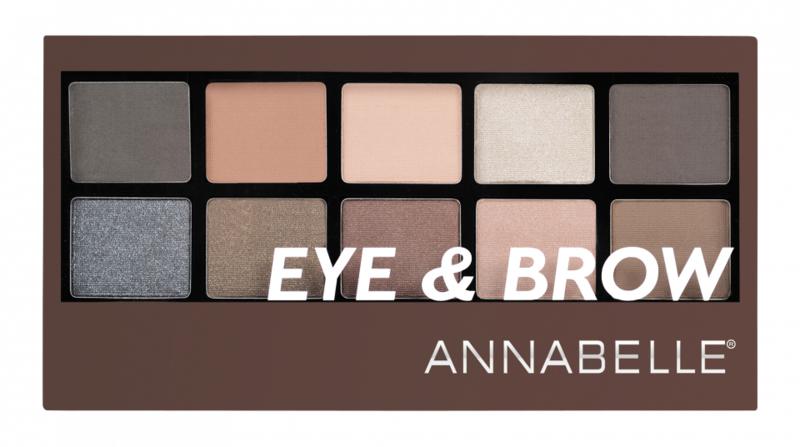 Design, highlight and colour your eyes & brows with this all-in-one palette! 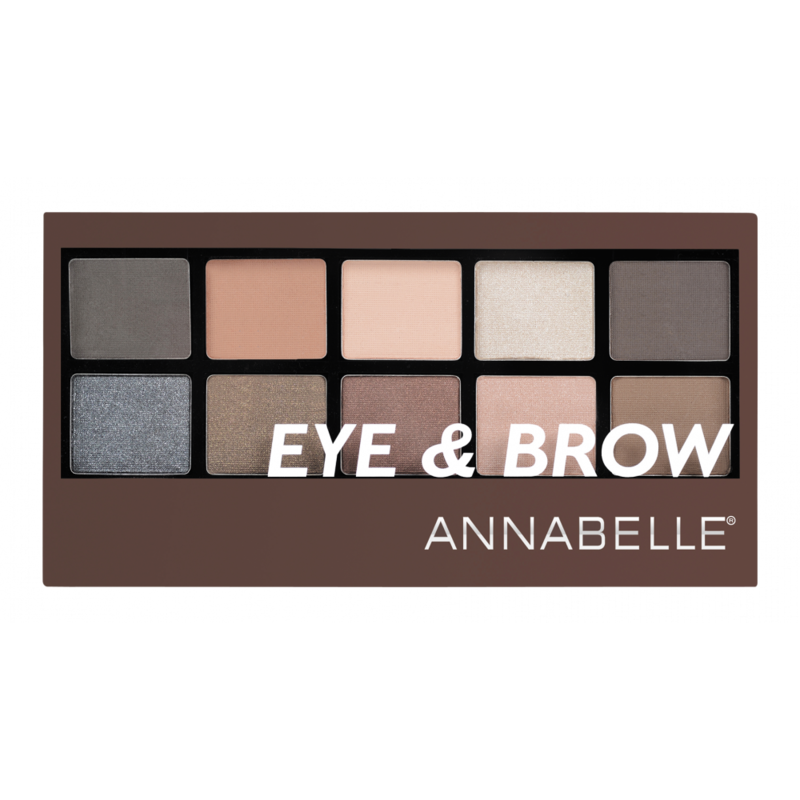 A must-have eye and brow palette that's easy to use with a double-ended applicator. Really love the colours whether just for eyeshadow or brows.